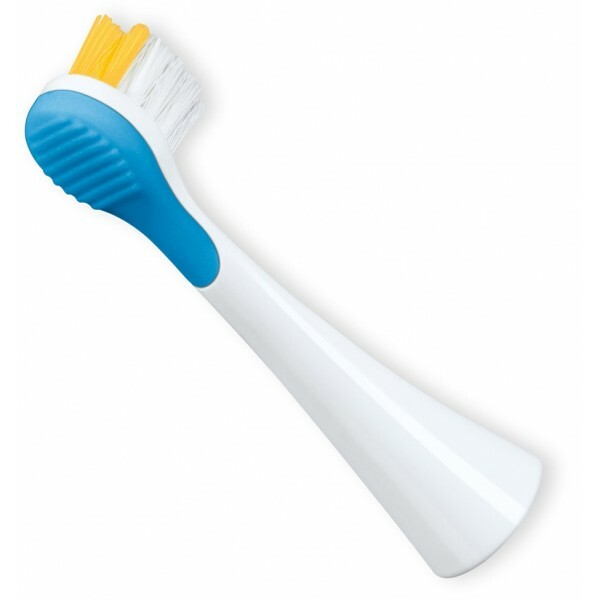 The JZA 04 replacement bristles with extra small toothbrush heads with rounded bristles are suitable for JZA 70. With rubber coating. For children up to 7 years. 4 replacement bristles in a set.